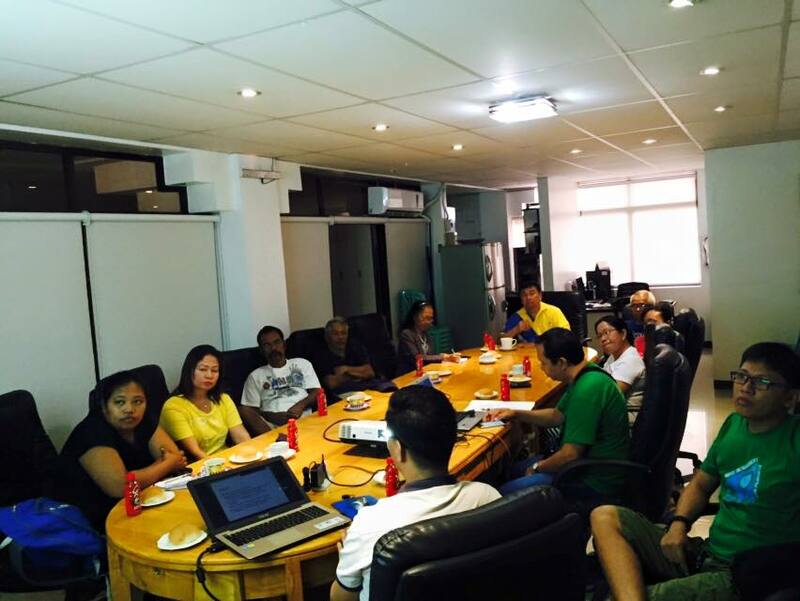 BCWD UPDATE (Aug. 31, 2015): A BCWD team is now briefing the MAKABAYAN, a group consisting of various organizations, on BCWD operation, watershed, PPP Bulk Water Project, and other updates. The group will proceed to the site of the PPP Bulk Water Project in Iyao, Anticala to see the accomplishment of the project. This activity is part of BCWDs effort to continually improve its services in conformance with its ISO 9001:2008 certification. During the briefing, BCWD GM Anselmo L. Sang Tian, condemns some water districts in the country that turn over full operation and management of water districts to private companies. He appeals the group to ask its national headquarters to police other water districts engaging in full privatization as this will escalate water rates which will be difficult for the poor to afford.